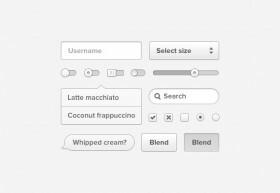 A simple white UI Kit. It’s free for download! 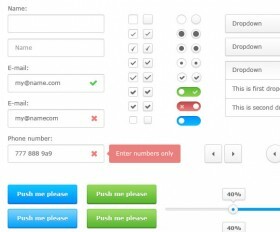 The free PSD includes a few elements and it’s types. Check real pixels attached. 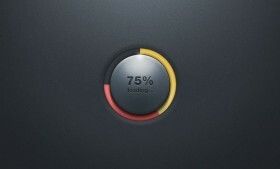 A free PSD circle loading bar designed by Eldin Heric. The IOS icon of the Facebook application in a free PSD file. Designed by Ludovic Fauchet. 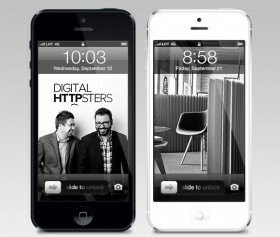 New iPhone 5 GUI PSD freebie. Created by James Noble. 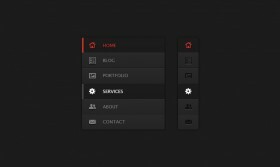 Free PSD dark on off buttons by Jan Vu Nam, a great UI designers on dribbble. 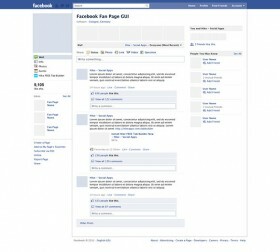 A Facebook Fan Page GUI PSD designed by Hike and released for Smashing Magazine and its readers. 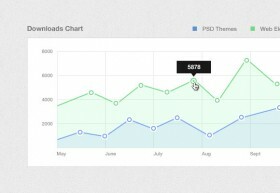 The PSD will speed up the creative process. 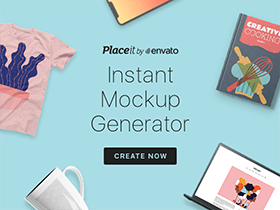 Today’s free PSD is a contribution from Thom, designer and front end developer from the Netherlands. A Mac finder window, retina style. The free PSD we are sharing today is a responsive website navigation designed by Asif Aleem.